A 32-page report from the Florida Board of Governors inspector general's office concludes that the school lacked internal controls to prevent or detect hazing, citing a lack of communication among top university officials, the police department and the office responsible for disciplining students. 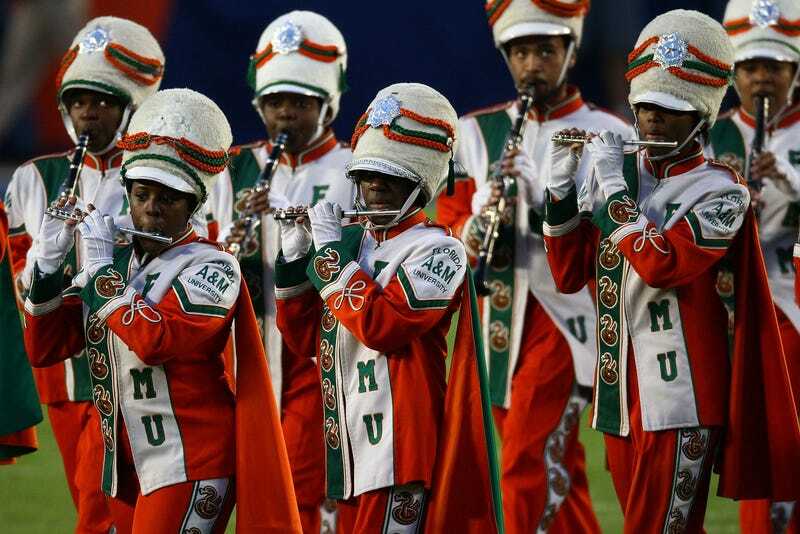 But investigators said there was insufficient evidence to conclude whether university officials ignored allegations of hazing given to them by the former director of the Marching 100 band shortly before the November 2011 death of Robert Champion. State University System Chancellor Frank Brogan stated in a memo sent out Friday that the problems detailed in recent months at the university "did not happen simply by accident, nor did they result from benign neglect." "The problems that have permeated FAMU for more than a year were a direct result of action or inaction by FAMU personnel, who either had not developed adequate policies or simply did not enforce policies that were in place," Brogan wrote. The final report found that hazing complaints were not routinely forwarded to the school's judicial affairs office for review or disciplinary action, band member eligibility was seldom verified, there was no central database to track hazing complaints, and there was no communication between police and the school's judicial affairs office. For example, nine hazing cases investigated by FAMU police were never referred back to the judicial affairs office to see whether student conduct rules were violated. The report points out that rules adopted back in 1998 intended to prevent hazing in the band were ignored. The article notes that, unrelated to the hazing investigation, Florida A&M has been placed on probation by a regional accrediting organization and risks losing its academic accreditation within a year. The full story of FAMU's hazing and Champion's death can be found here.